Cheetah Africa is a non-profit that promotes the adoption and use of advanced technologies like the blockchain to see that Africa rises from underdevelopment. It aims at being the pool of African startups and innovations, providing support structures for African startups and ideas that will be needed for global relevance. 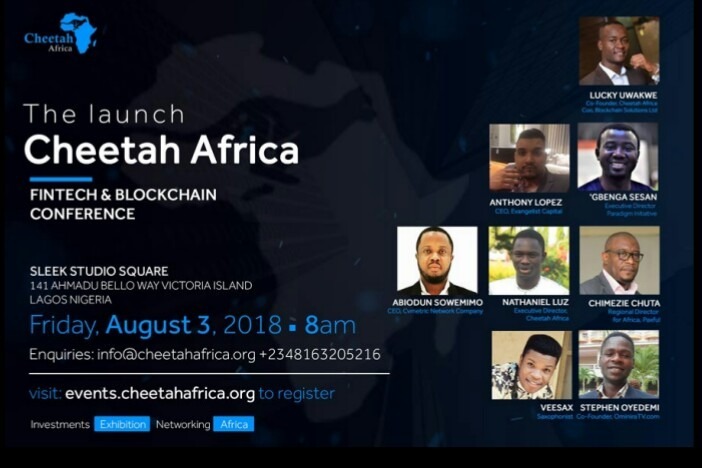 The launch is set to happen on August 3, 2018, in Lagos, Nigeria, with prominent speakers and venture capitalists such as Lucky Uwakwe, Co-founder of Cheetah Africa and COO, Blockchain Solutions, ‘Gbenga Sesan, Executive Director, Paradigm Initiative, Ayo Daniels, The Lighthouse, Anthony Lopez CEO, Evangelist Capital, Chimezie Chuta, Regional Director, Africa, Paxful, Sowemimo Abiodun Alex, CEO CvMetric Network Company, Stephen Oyedemi Co-founder, OminiraTv and Nathaniel Luz Executive Director of Cheetah Africa. 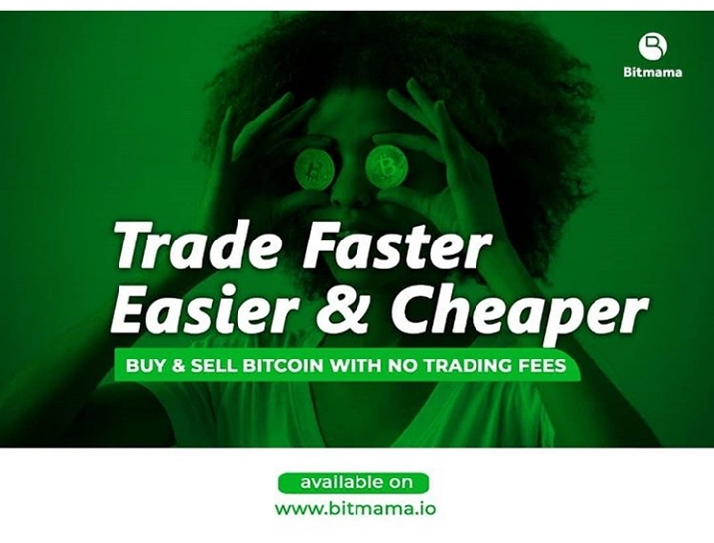 The main discussion at the meeting will entail talks about unleashing the potential of Africa, and also getting and educating people about the potentials of blockchain technology and the role of Fintech companies. At the event, there will also be funding for a number of business ideas in Africa. Speaking with the Executive Director – Nathaniel Luz; he said that “Everyone says that Africa will be; but we at Cheetah Africa say that Africa is now, Africa is in the present- this is what we are looking forward to. He says Cheetah Africa is set to end the brain drain Africa has suffered for decades by providing support structures that would enable African projects scale and that in five years’ time, they would have hubs in every African country. Conversing over the phone with Mr. Lucky Uwakwe – Co-Founder of Cheetah Africa; he said that Cheetah Africa will be aimed at making the African entrepreneur scale up by providing a platform that will make capitals and investors interested in their projects, startups, ideas, and initiative. 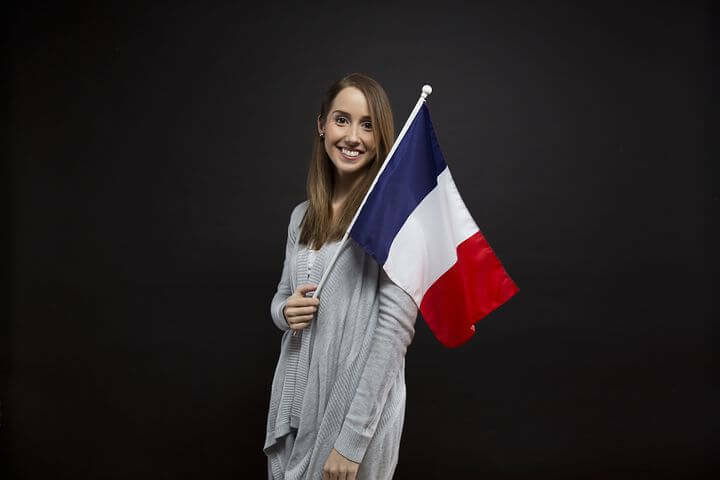 Startups always come to make life a lot less difficult for the community while also promoting financial benefits for the project. 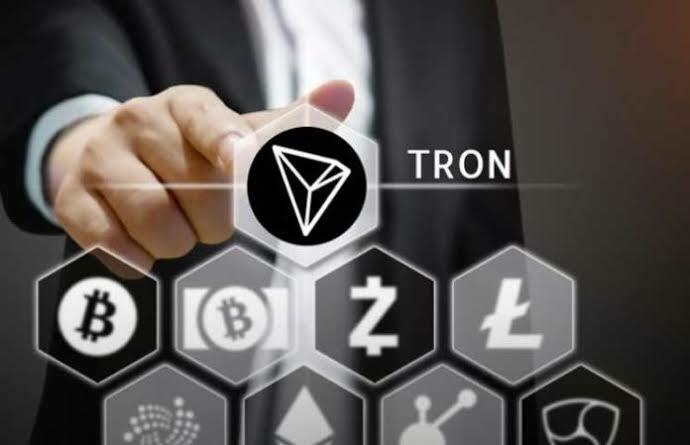 This opinion is shared among the very many projects around the globe including the CEO at RIPOTR. In a recent chat with Raymond, he does well to bring us an update on the Loyalty based Business project. It is no news that business-merging produces positive economic impact. The problems of Ignorance in relation to business-merger techniques, paperwork hassles and all that are some of the reasons we are not seeing a lot of mergers especially in Nigeria. RIPOTR provides these much needed unique business management solution to mostly small and medium scale businesses. In his words, what RIPOTR does is create awareness of the benefit of small and medium scale enterprises merging, and also provides a platform to enable businesses to merge without hitches while still maintaining individual ownership of their businesses by using a franchisor Business model that exists on the Platform. 1. Providing a merger platform for businesses to merge and increase customer base. 3. Maximizing marketing resources by Giving financial incentives to clients that help the merger network grow its customer base through recommending and inviting prospective businesses and clients to join the community. 4. Introducing a mobile payment system that ensures a profitable distribution of income from the merger. 1. A business or service provider Signs up and gets registered with us to join the merger network of businesses. 2. The businesses get their every client registered into our database under them so we can track when these clients patronize other businesses in the merger and send them a commission. 3. Registered businesses use our mobile payment system to receive payment so as to enable effective transaction tracking and profit sharing. 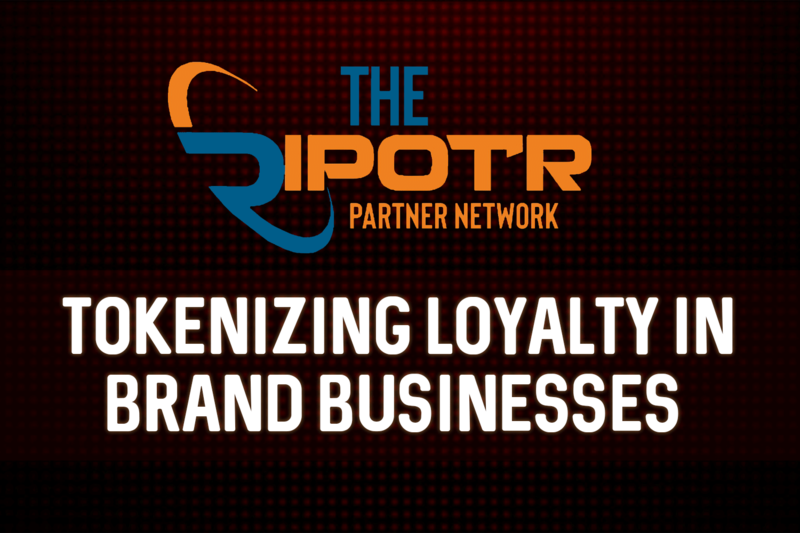 Every business that joins the RIPOTR network experiences an increase in patronage because of the vast customer base of the merger and also consistent online and offline marketing plus promotions. we encourage customers to patronize businesses in the partners’ network through the incentive of distributing free company shares (cryptocurrency token) of RIPOTR for every transaction completed with any business in the network to both transacting parties. For every business that joins the RIPOTR partner network and adds its existing clients to the customer base of the merger, we keep track of other transactions made by these clients in the partners’ network and give a percentage of it to the business. what this means is that businesses in the merger do not depend on only their business to earn income, they also earn from other businesses in the network that their clients patronize. Marketing is key to the success of any business and customers recommendation is the most effective form of marketing. Our franchisor business model provides a financial incentive to clients that help with marketing and growing our customer base by recommending the merger platform and inviting people they know to patronize businesses in the RIPOTR network. Every business that joins the merger gets to benefit from this marketing model. Improved customer experience with mobile payment. Mobile payment is a trend that is quickly catching up with customers. Smartphones enable users to make purchases and make payments via the mobile channel, without them having to use cash or credit cards. with our mobile payment system, businesses can offer an instant, cashless payment to customers, thereby increasing their own customer base and enhancing sales. Small businesses are by way of illustrations, like broomsticks, they need to merge together to have a meaningful financial and economic impact. RIPOTR provides the bind that holds these business mergers together and still allows them to have their individual ownership. 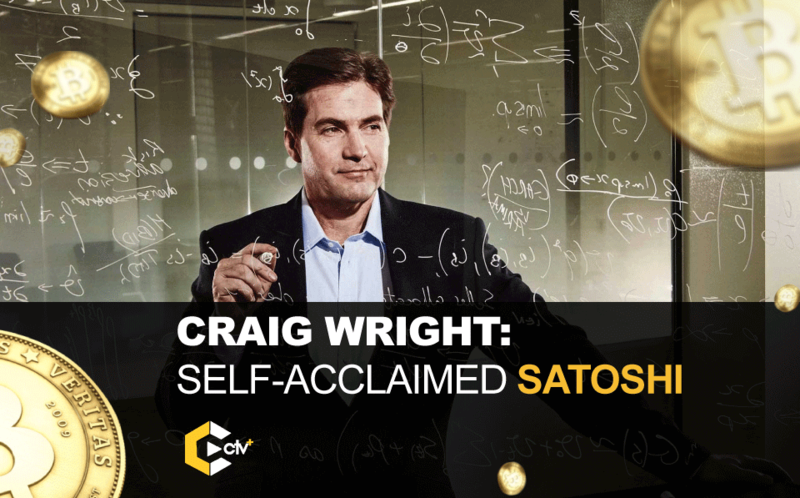 Our business model utilizes the cryptocurrency token reward economic model and multiple level commission sharing innovation to empower businesses and clients to work together to accomplish a common goal of financial prosperity for all.